Your water heater is one of the most important parts of your home, yet it is one that few people ever give much thought to. And that’s a big mistake. Why? Because it effects almost everything about your residence. The property value. The comfort. The price of your bills. Heck, it can even effect your taxes. So, next time you build, remodel or buy, start paying closer attention to the water heater! How can a water heater possibly effect your taxes? You’d be surprised. 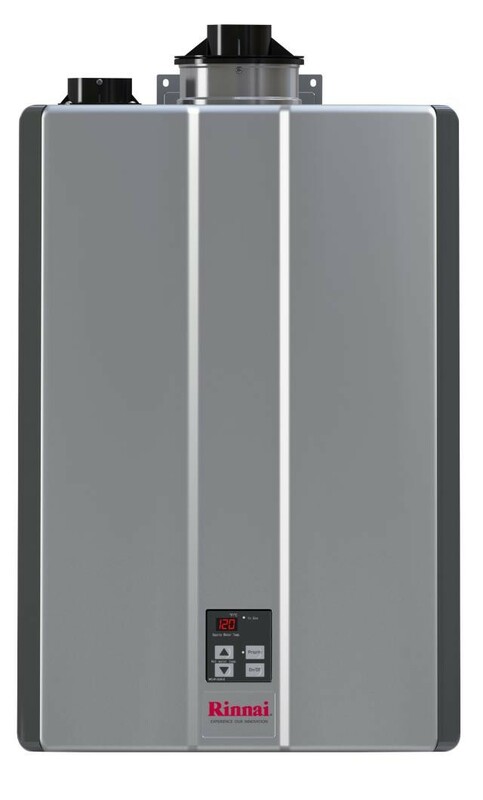 Because many tankless water heaters are considered energy efficient, you could actually be eligible for tax breaks. Consult your tax accountant if you don’t believe it. And at the very least, you’ll save on your monthly bills.